If your resolution for the new year is travel, let this slideshow of 15 favourite destinations serve as inspiration for the year ahead. 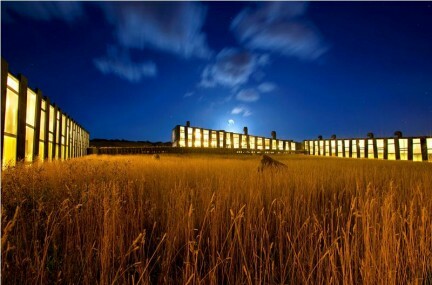 The Remota hotel in Patagonia, three hours from Chile’s Punta Arenas airport and just outside Torres del Paine Park, is appropriately named. Set among fjords, glaciers, and the Señoret Channel, the property’s backdrop is a blanket of wild golden grass, contrasted by cool blue water and South American sky.